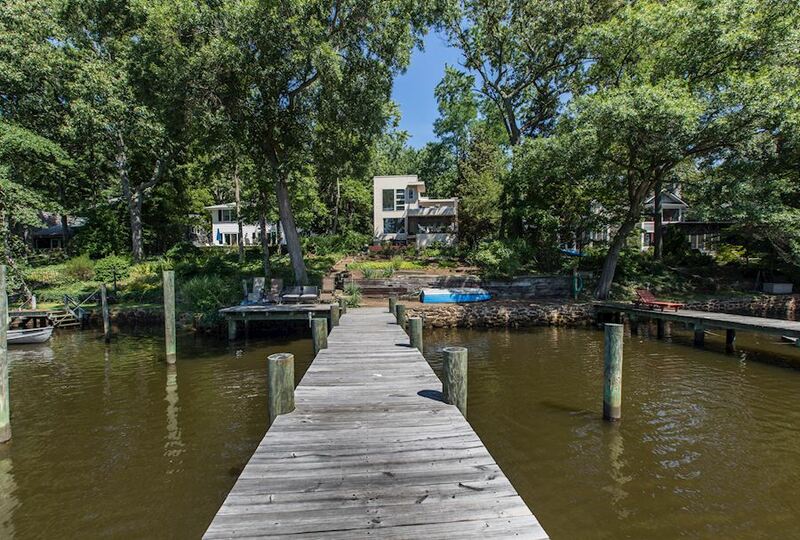 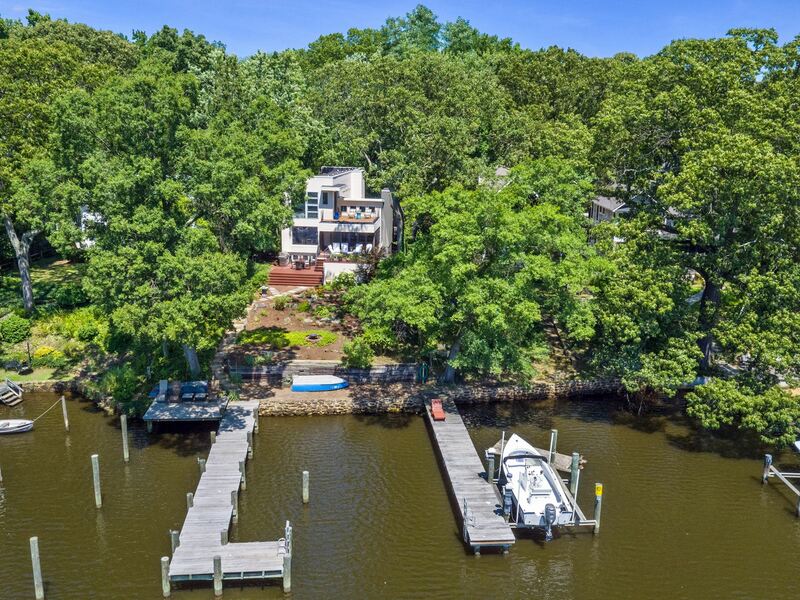 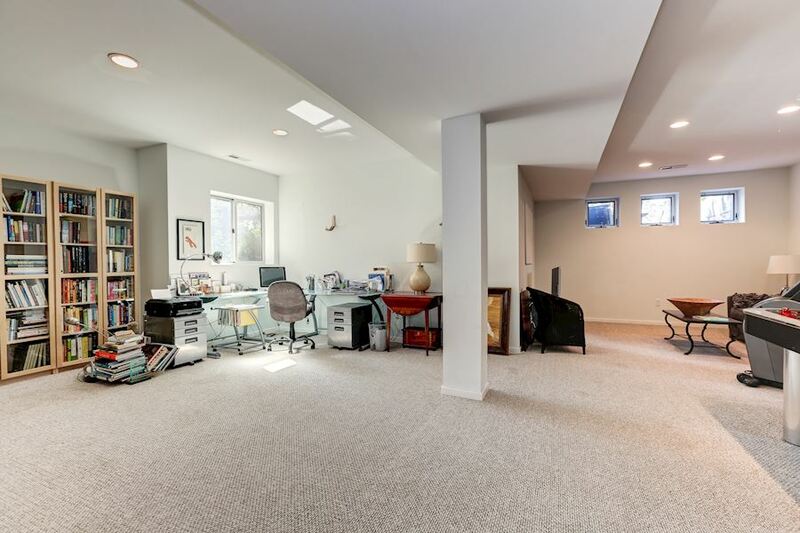 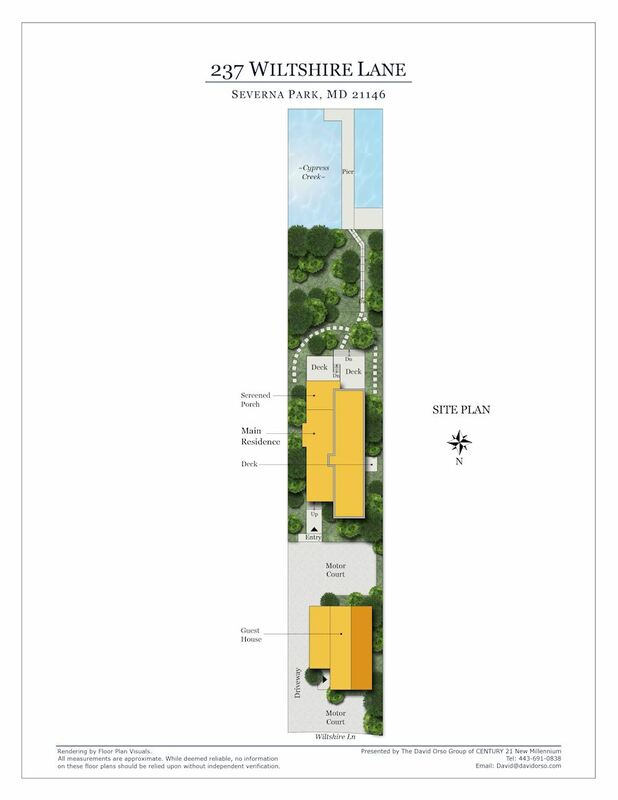 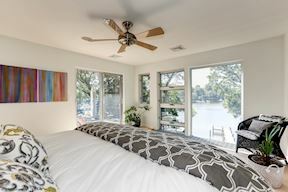 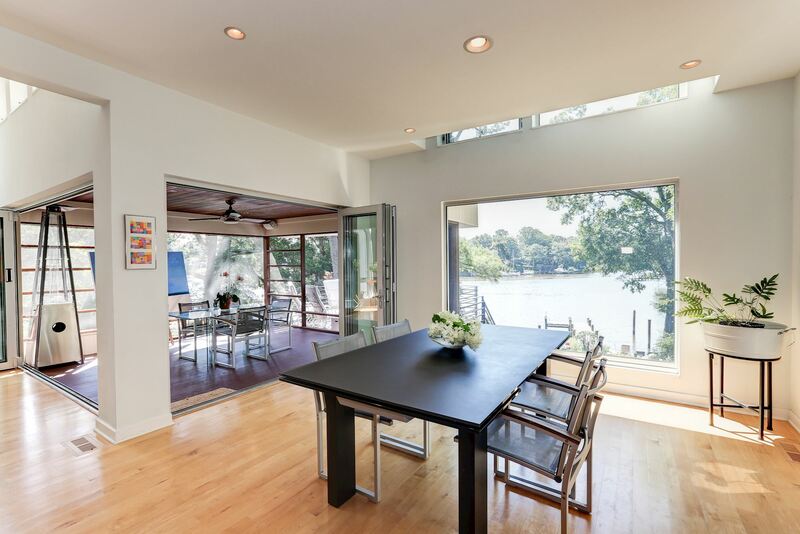 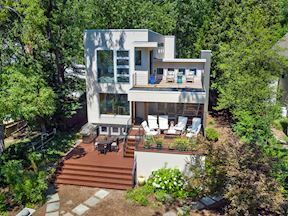 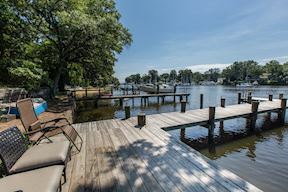 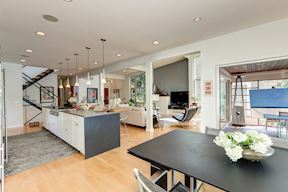 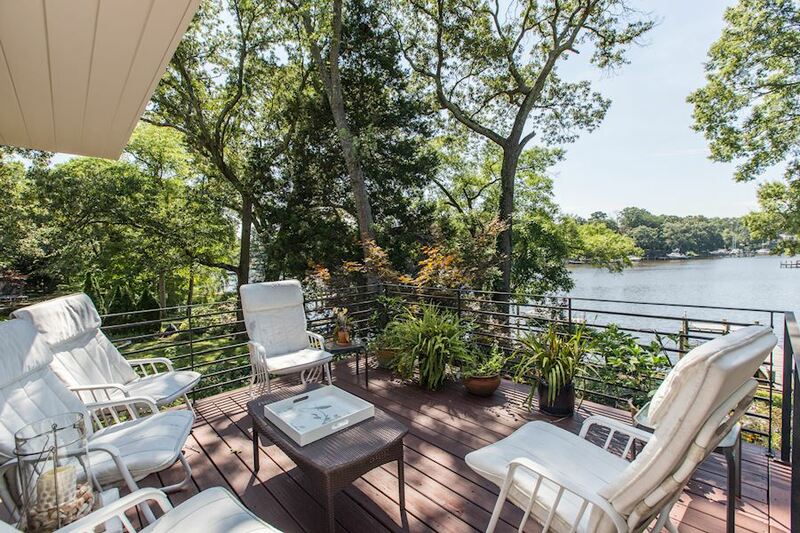 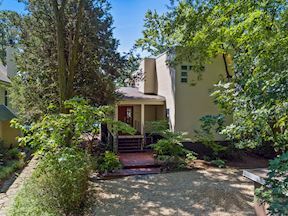 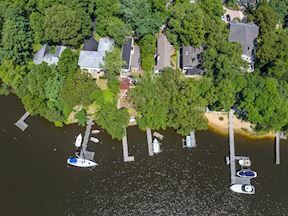 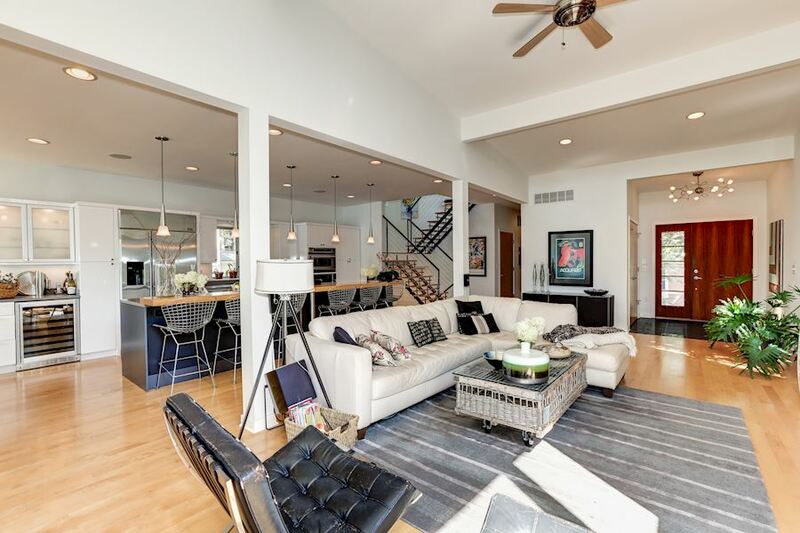 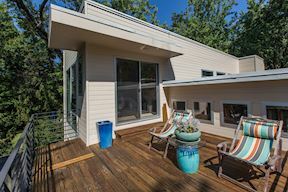 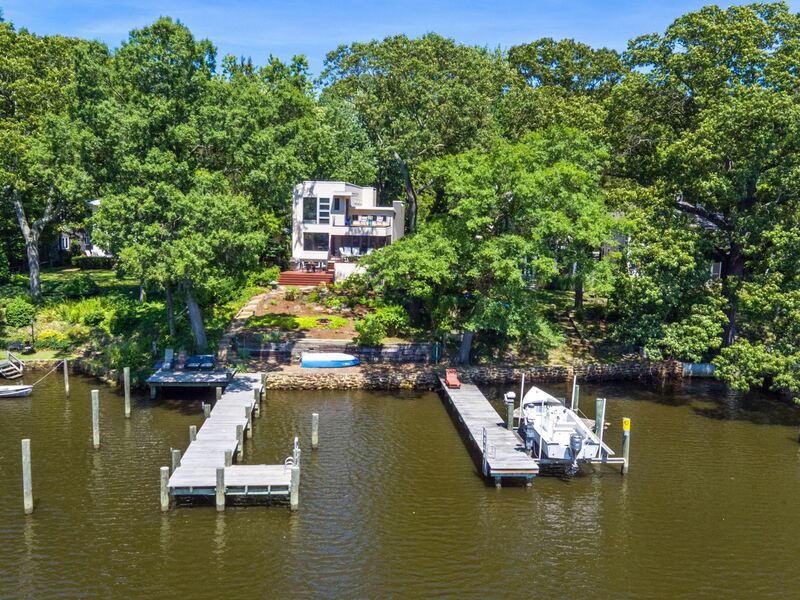 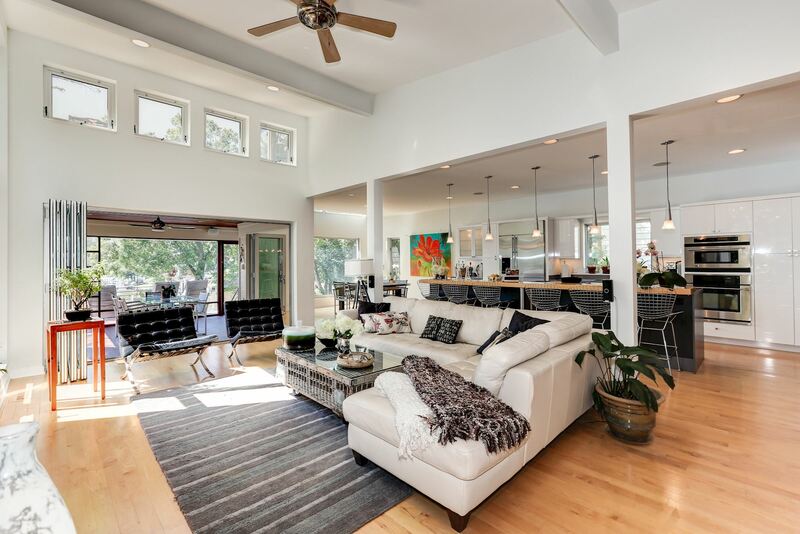 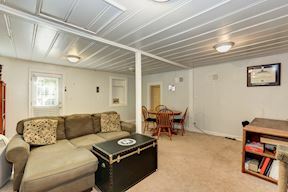 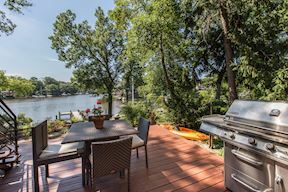 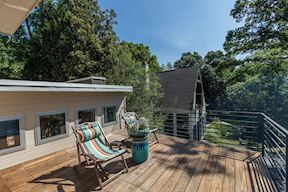 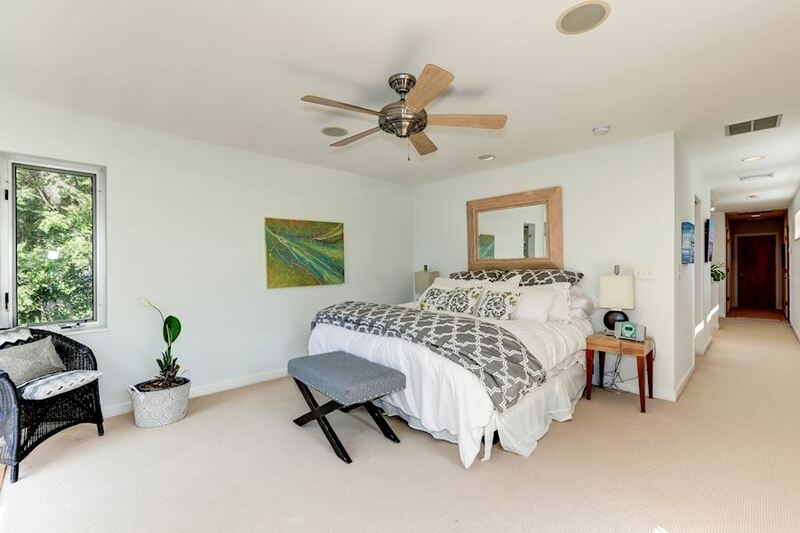 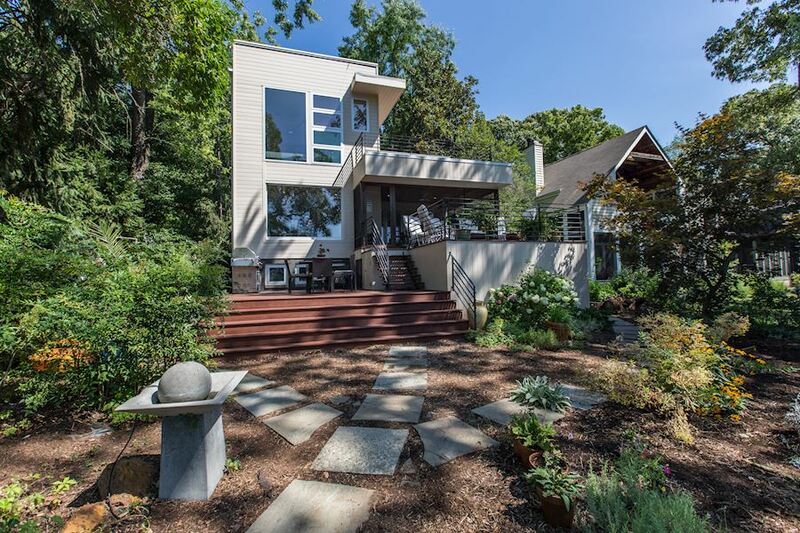 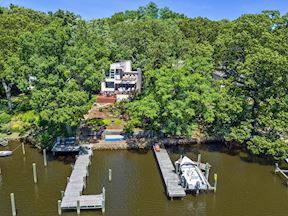 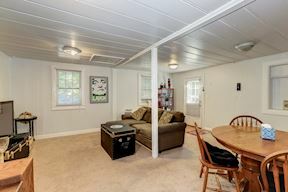 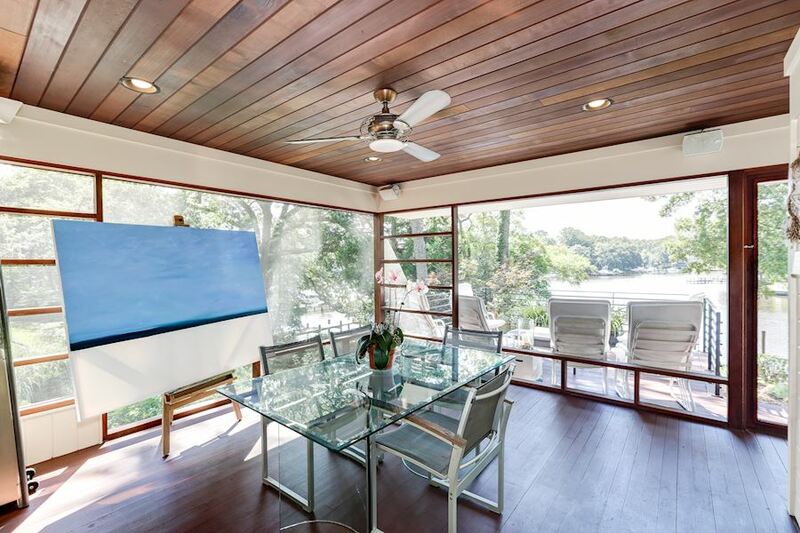 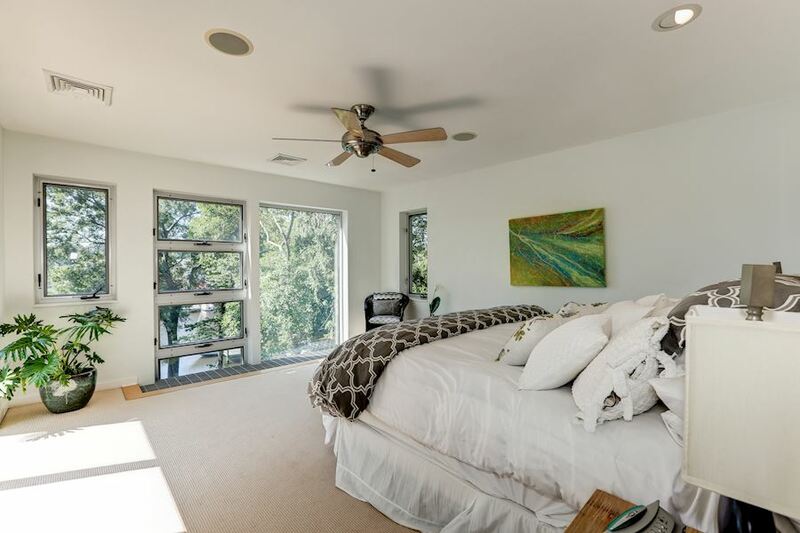 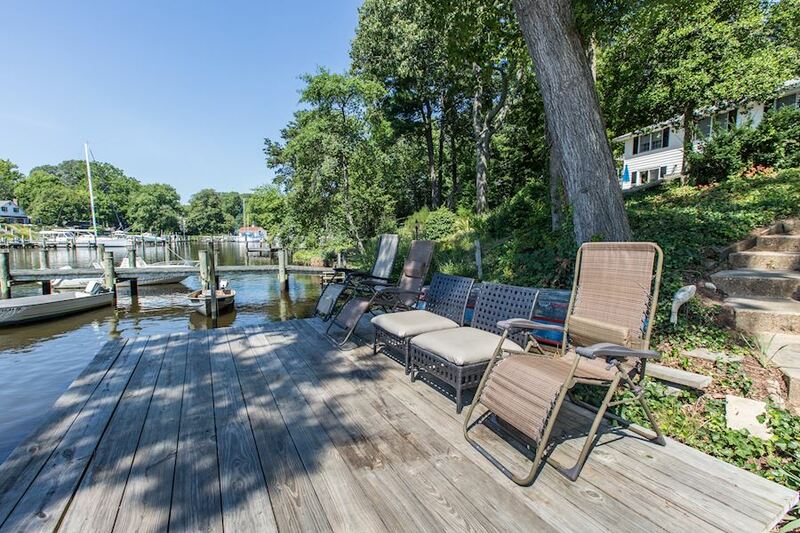 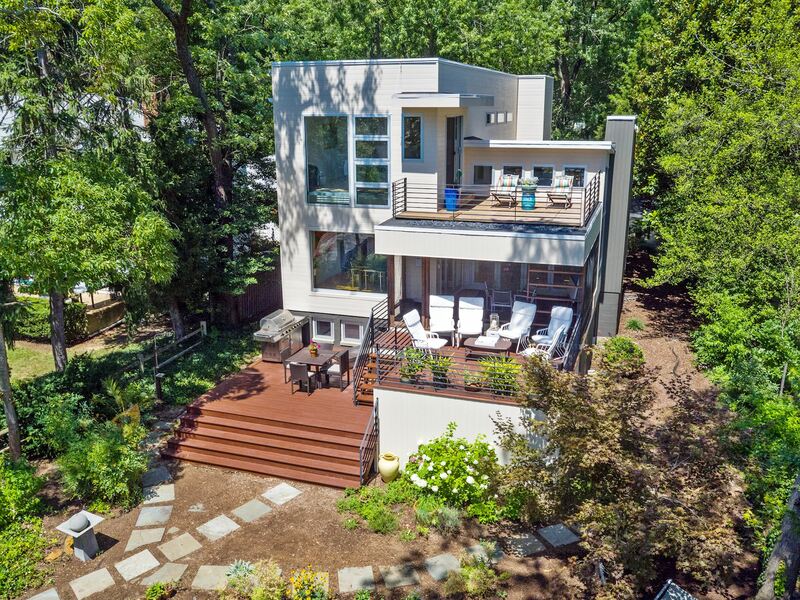 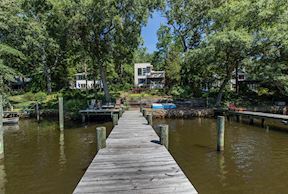 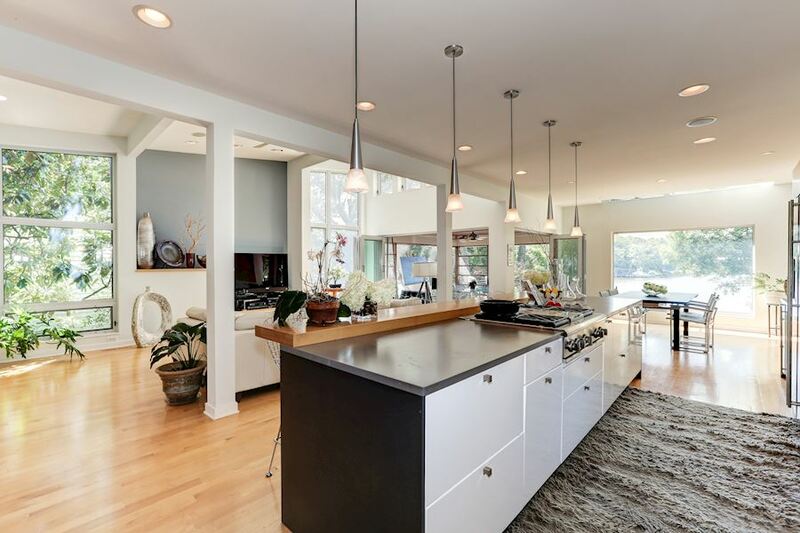 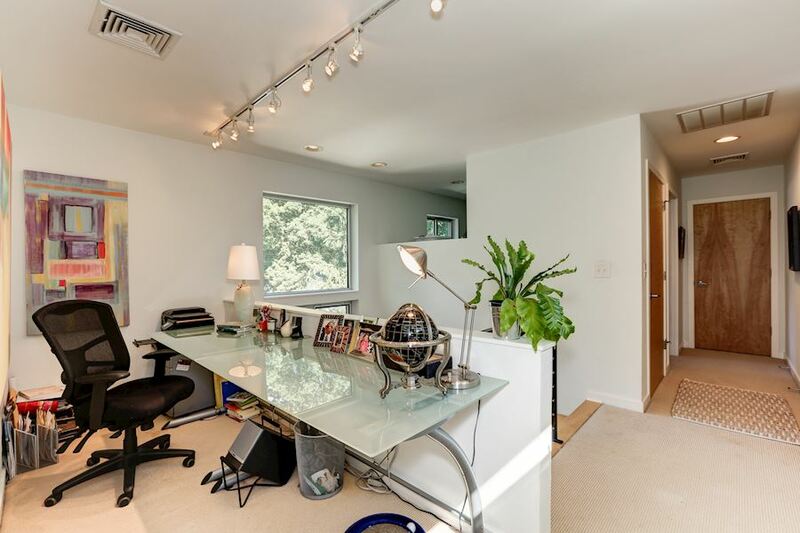 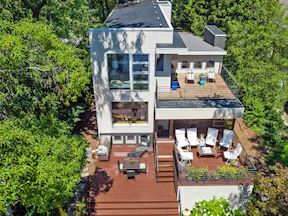 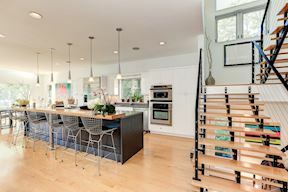 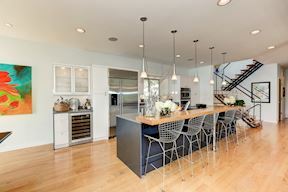 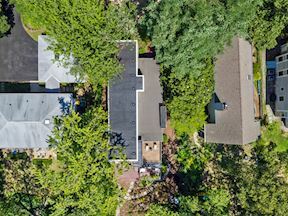 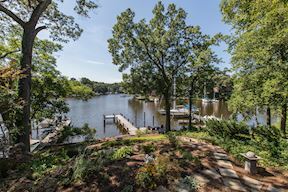 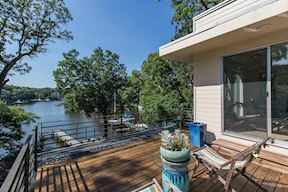 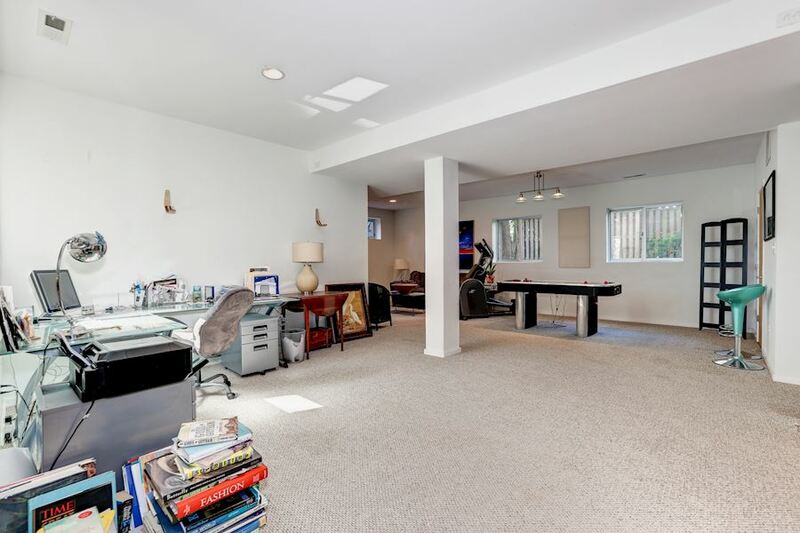 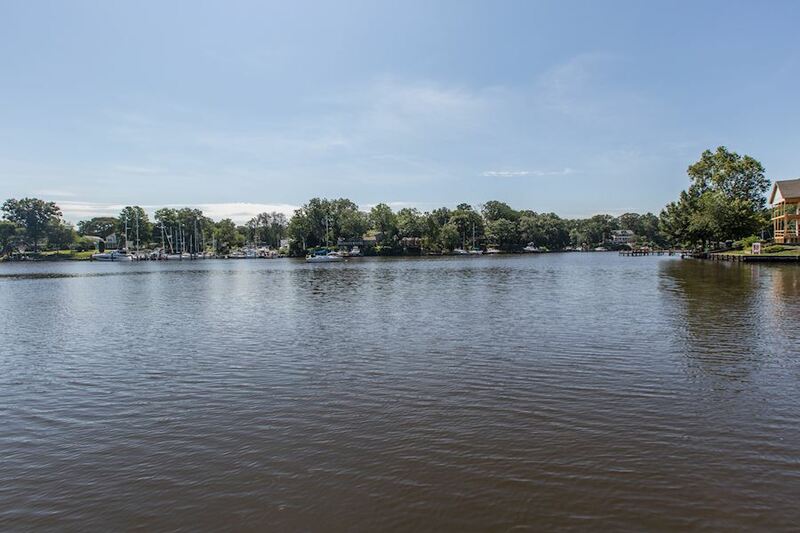 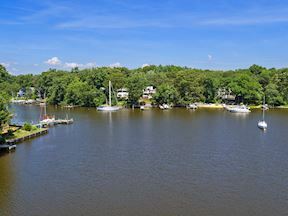 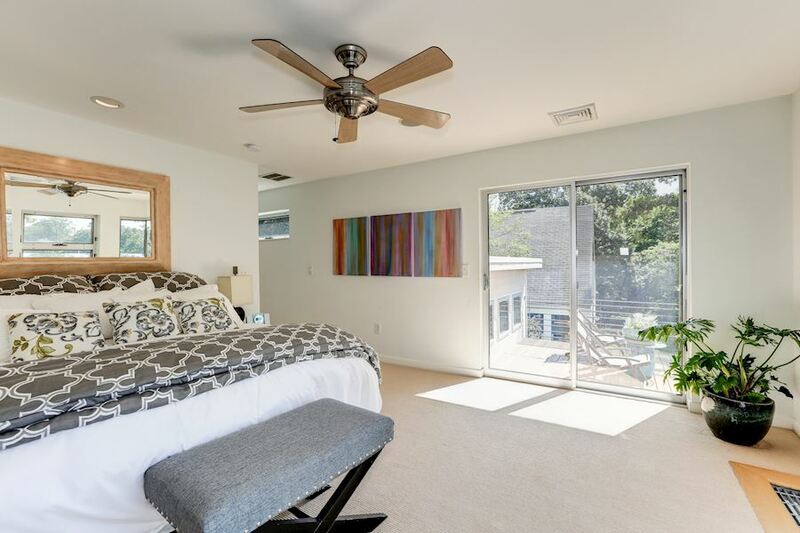 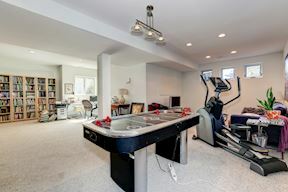 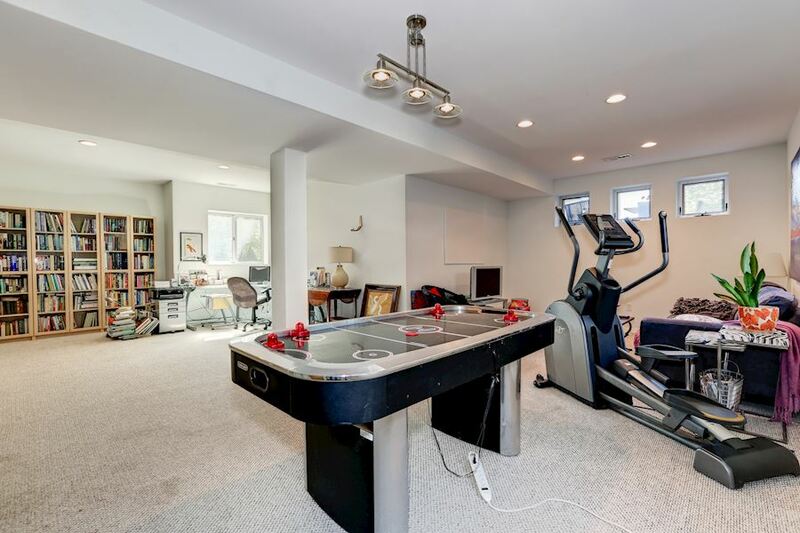 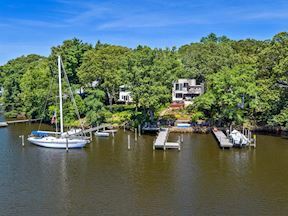 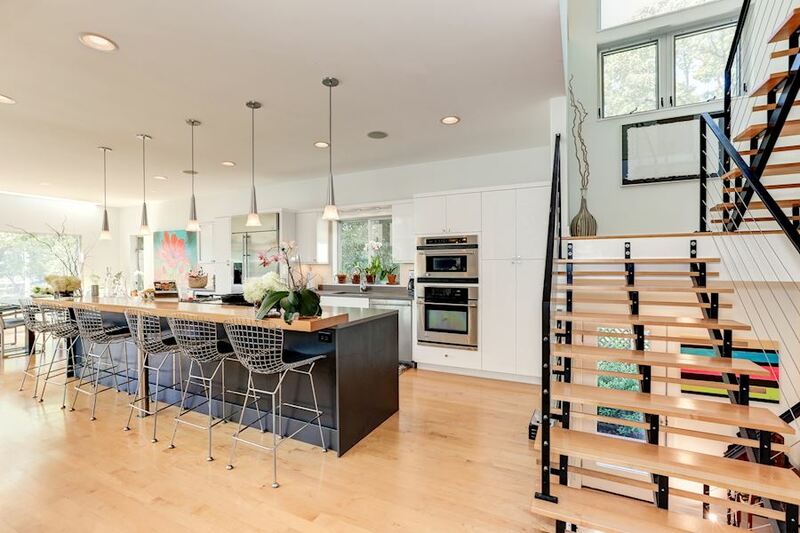 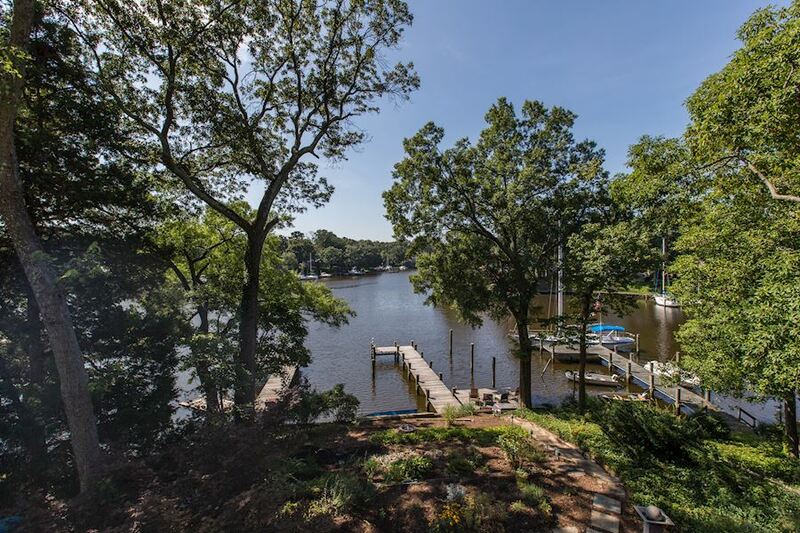 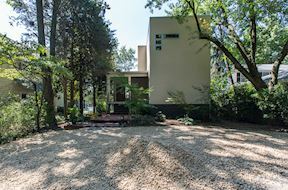 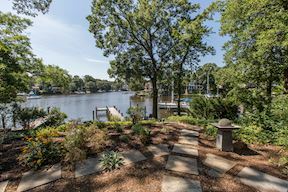 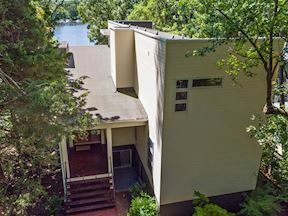 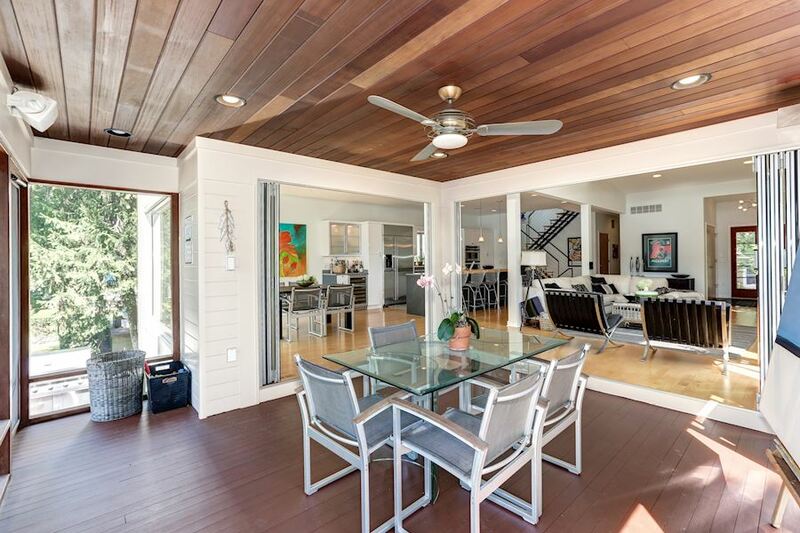 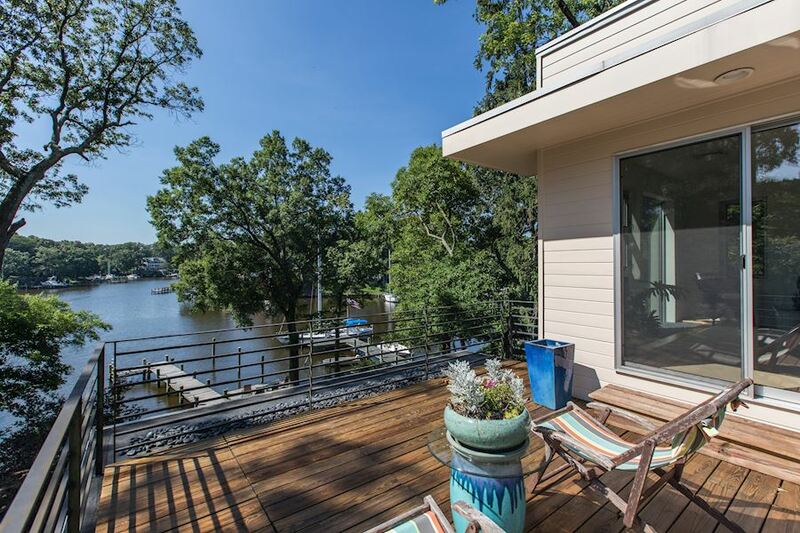 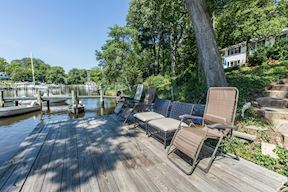 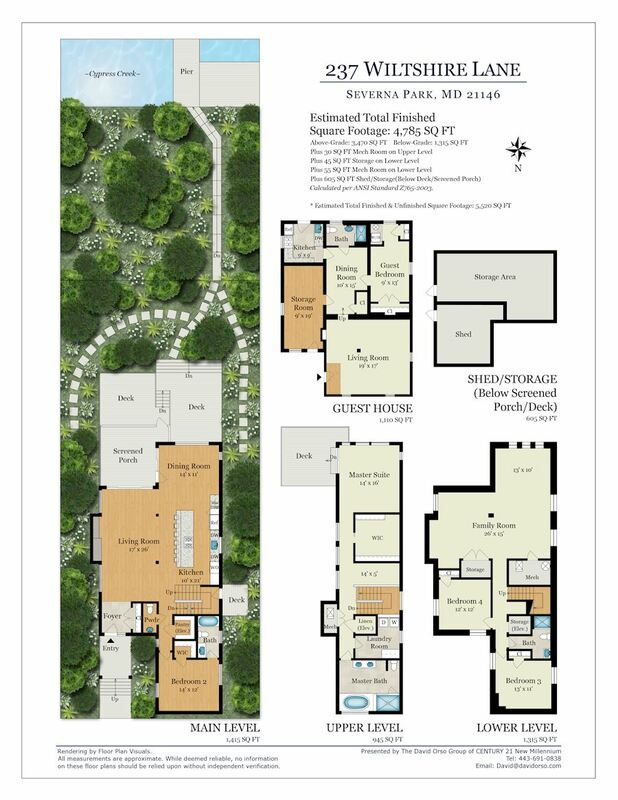 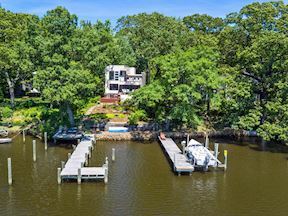 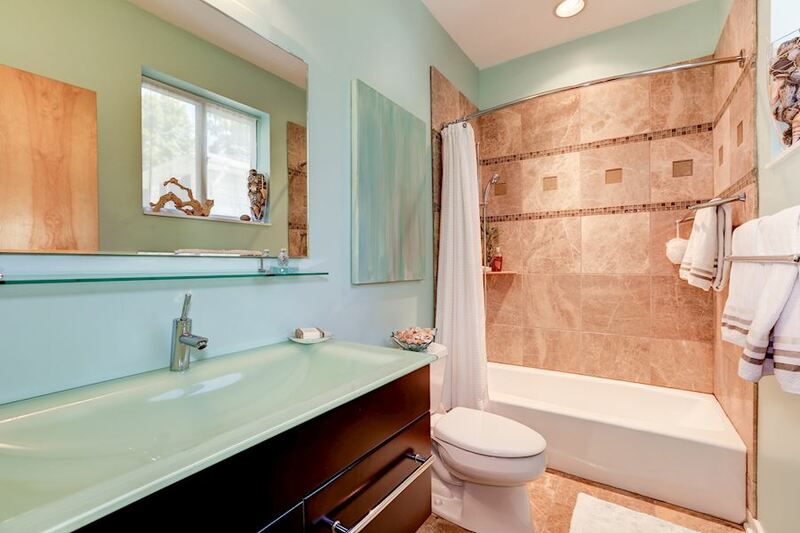 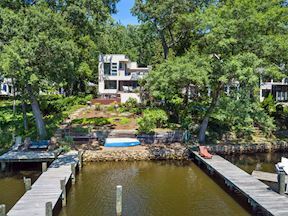 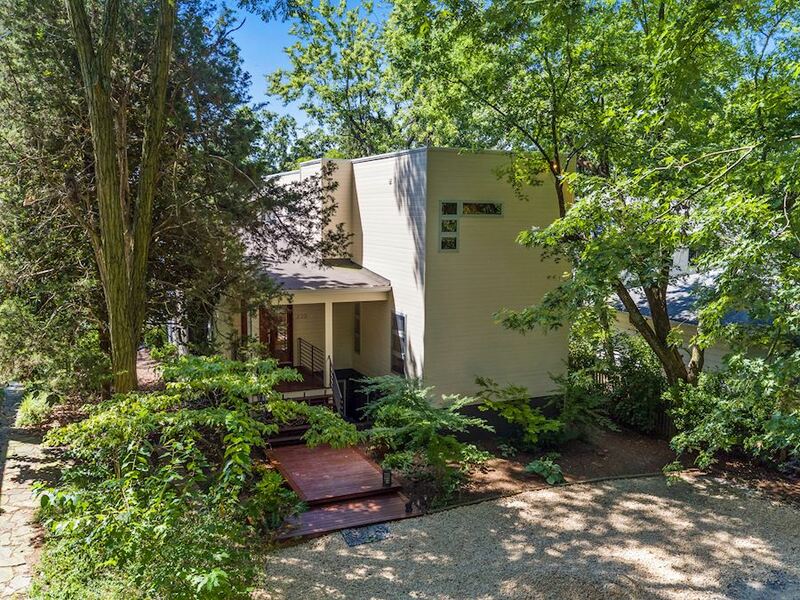 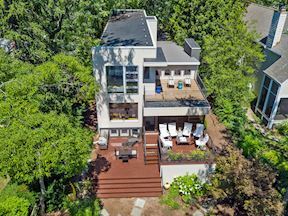 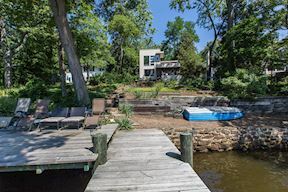 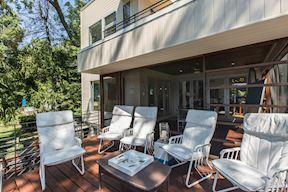 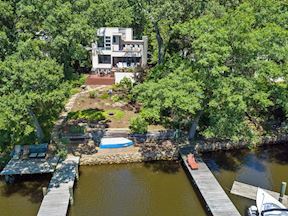 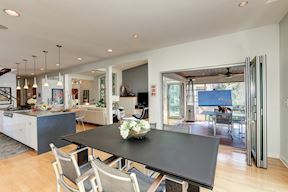 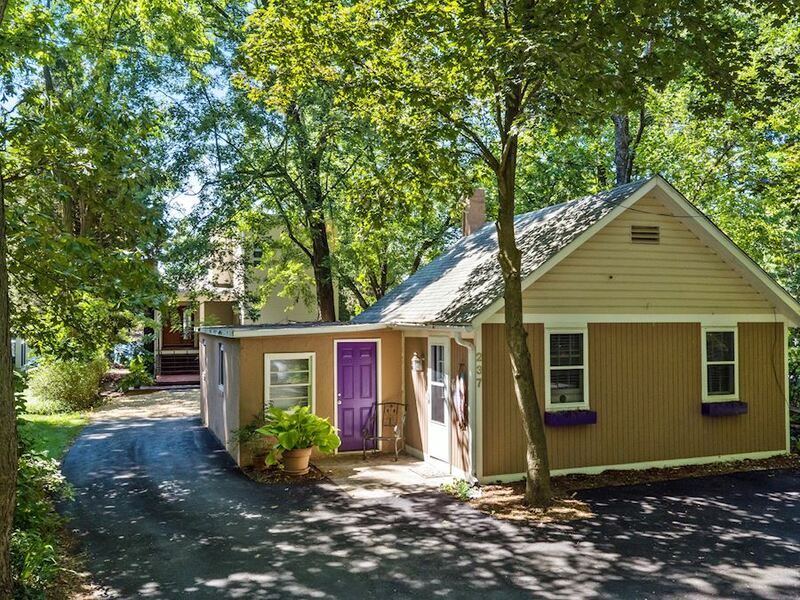 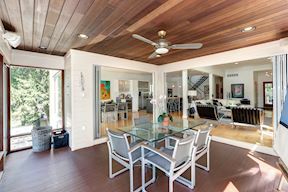 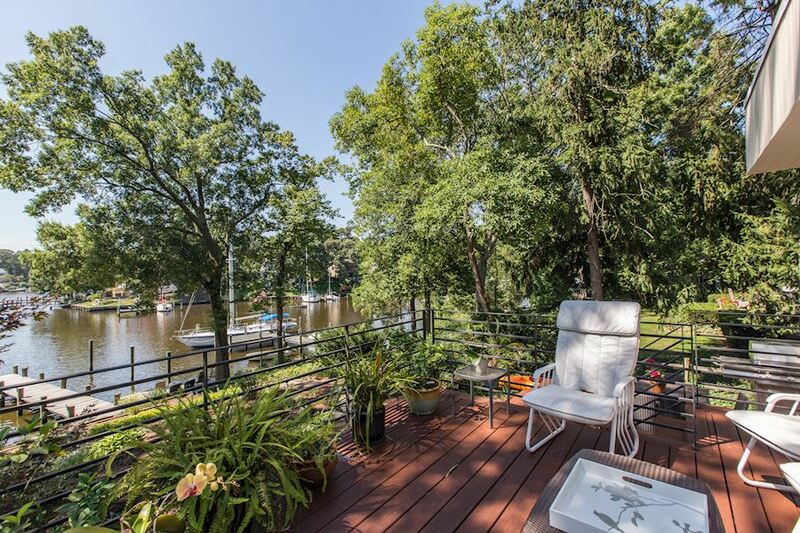 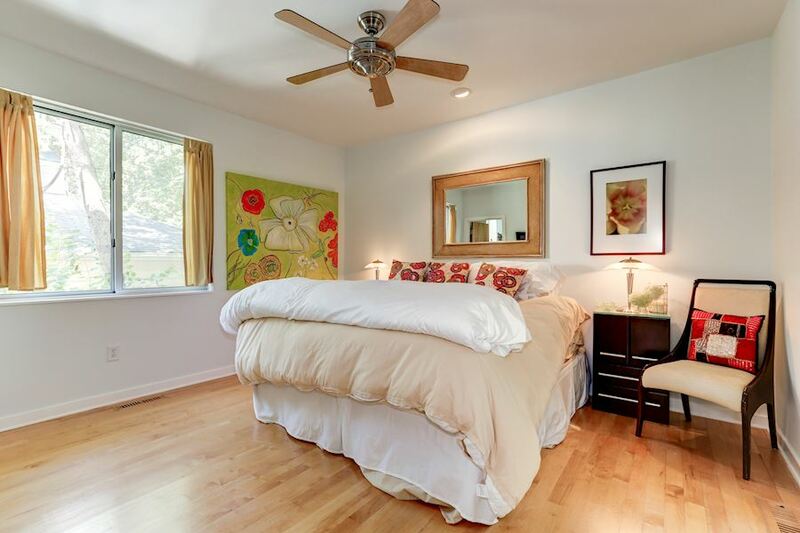 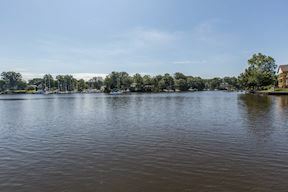 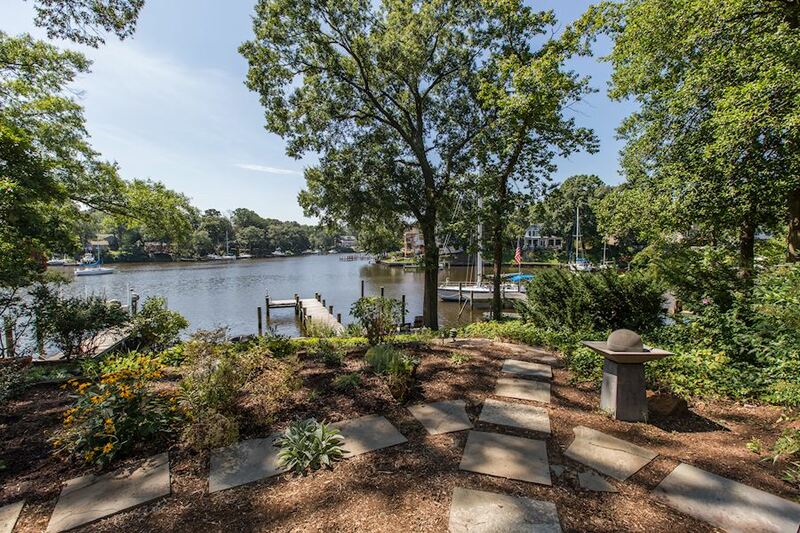 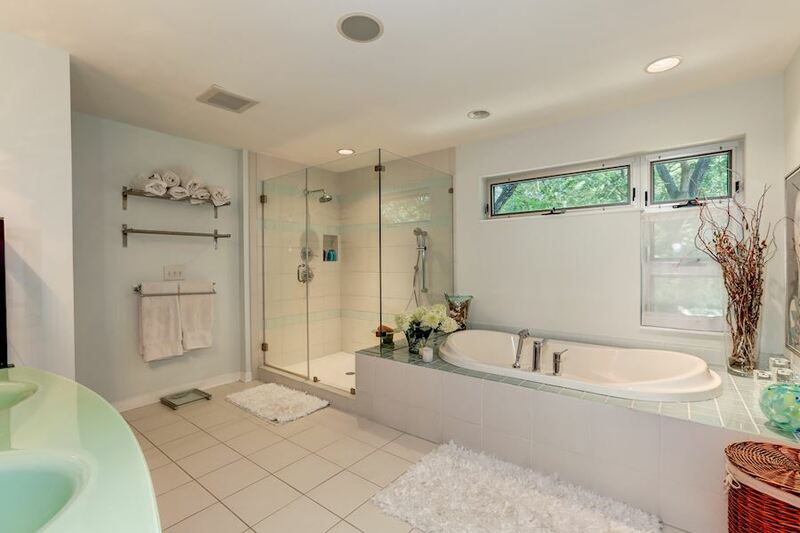 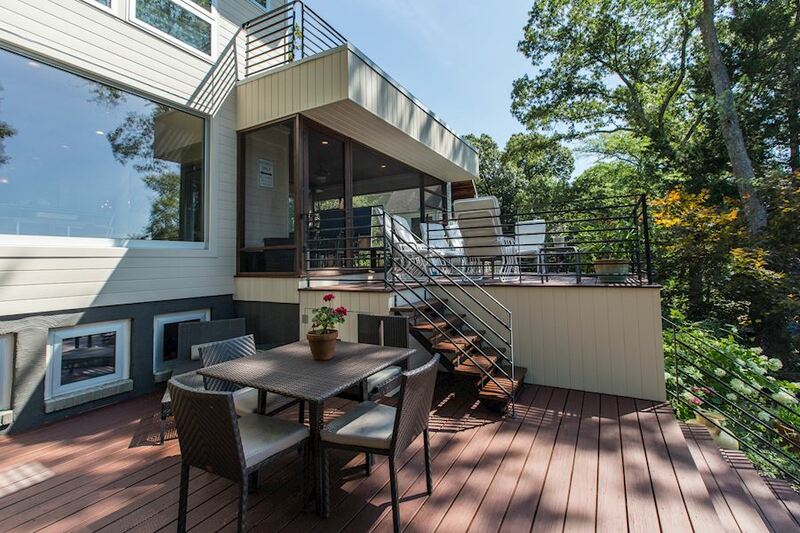 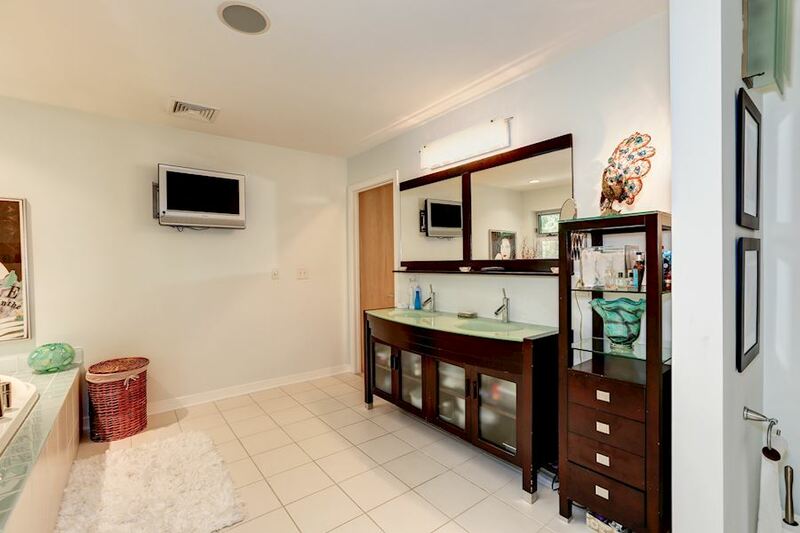 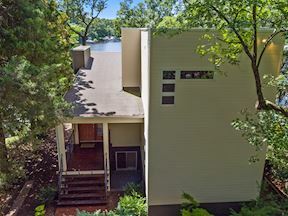 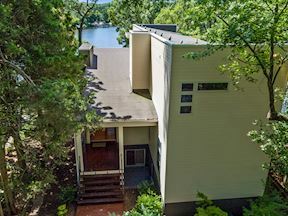 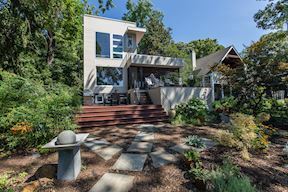 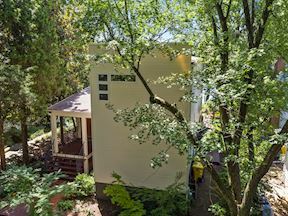 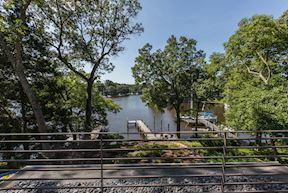 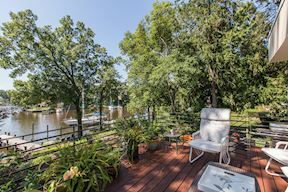 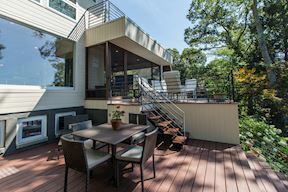 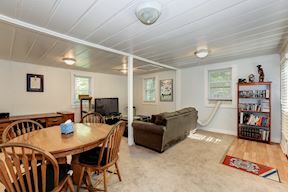 Once the site of a summer bungalow that burned to the ground in 2005, this 4,785-square-foot modern waterfront home on Cypress Creek in Severna Park is a triumphant testament to the human spirit's ability to literally rise from the ashes and begin anew! 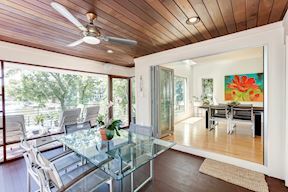 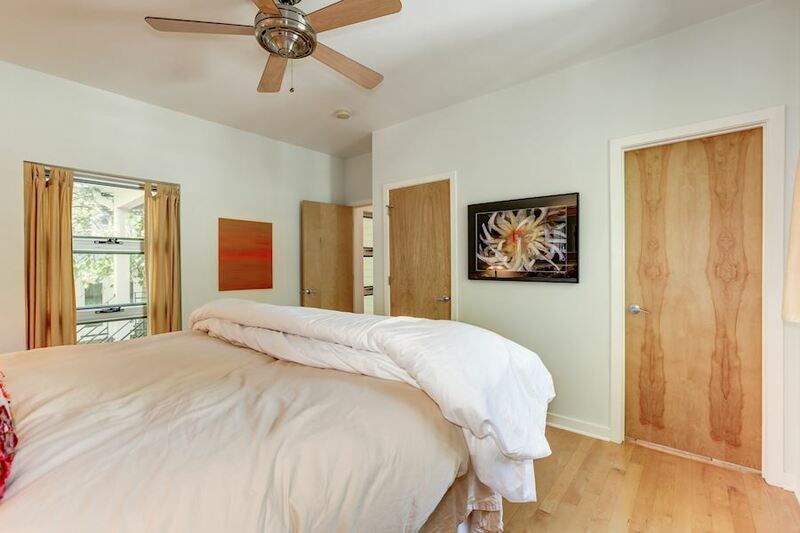 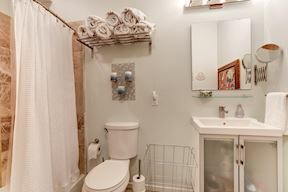 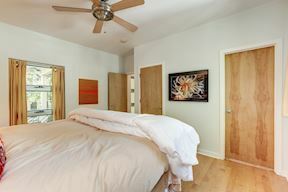 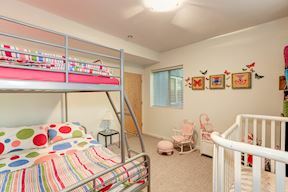 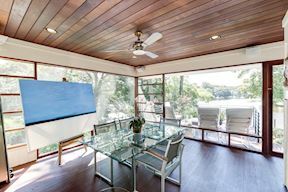 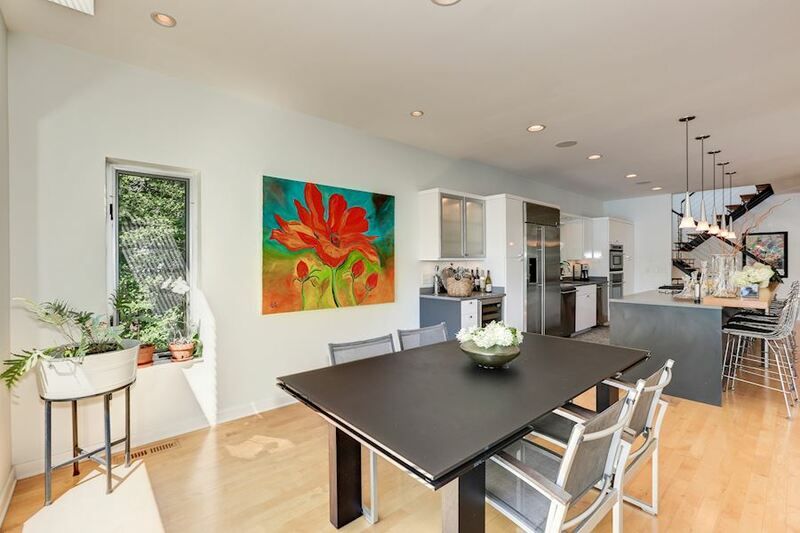 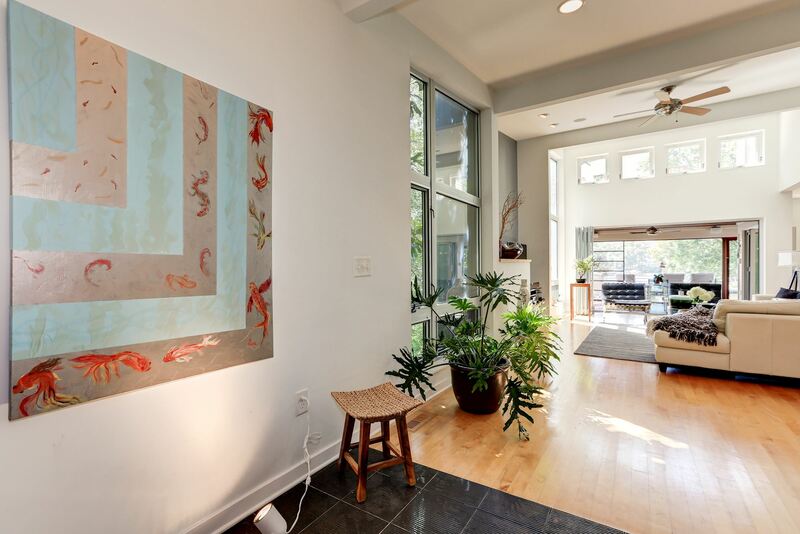 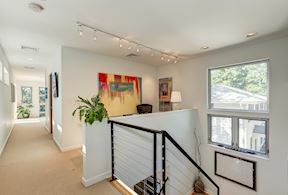 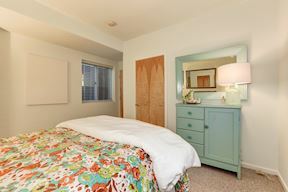 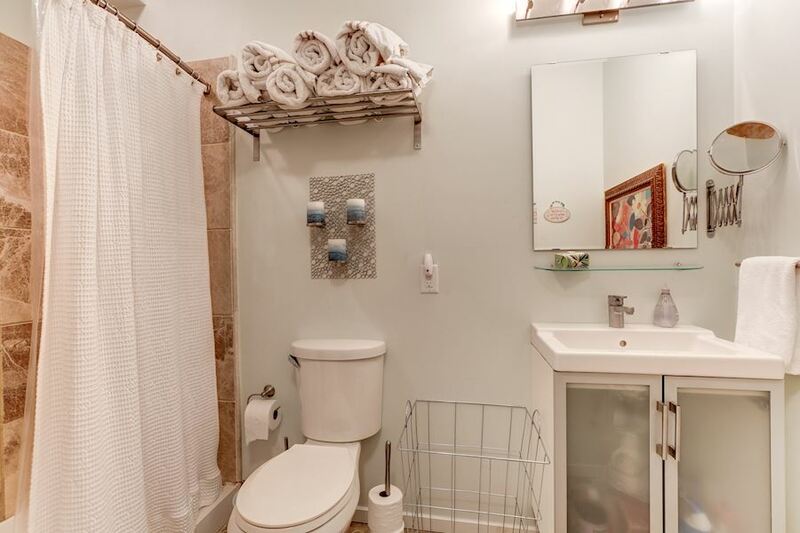 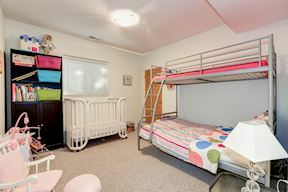 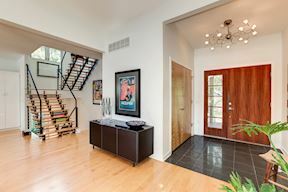 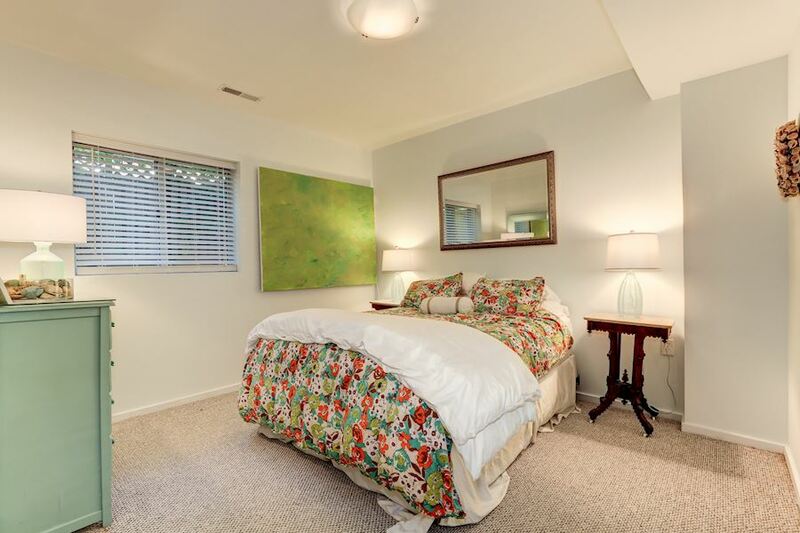 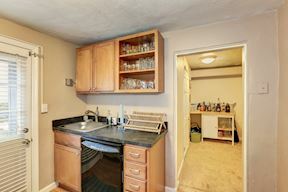 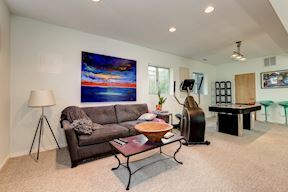 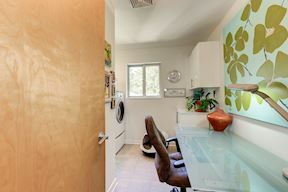 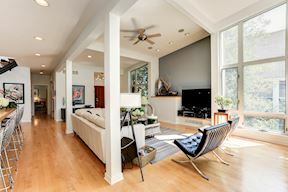 Because of the home's open concept plan, the large expanse of walls on all three levels provides ample room for displaying artwork, as the current homeowner, an artist herself, has done. 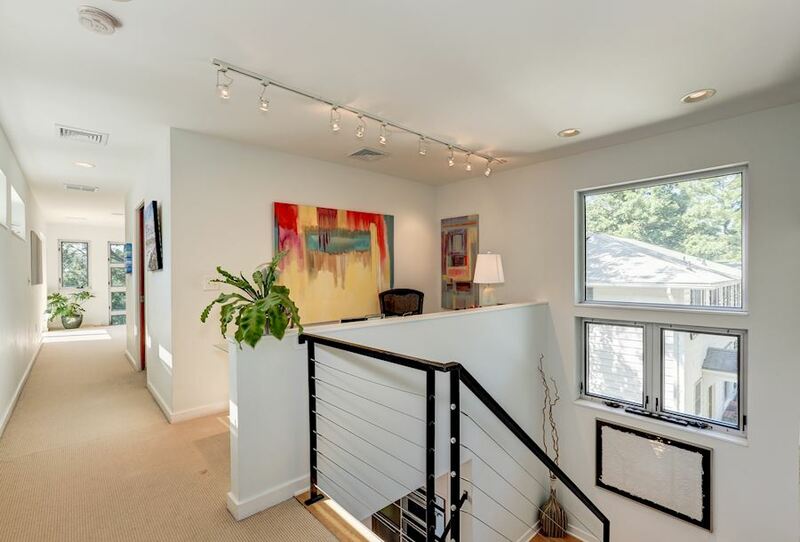 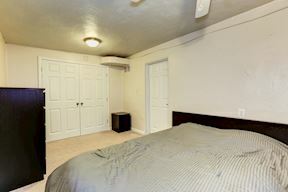 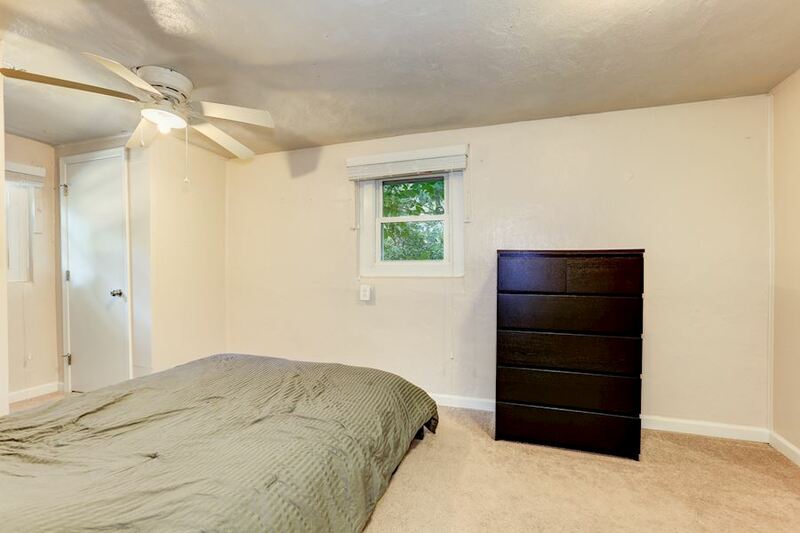 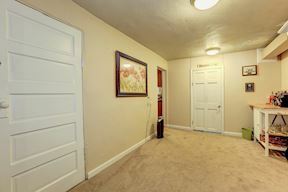 A sophisticated color scheme complements the sleek lines of the house. 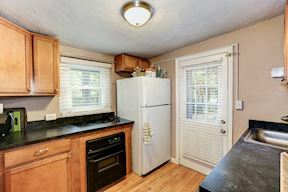 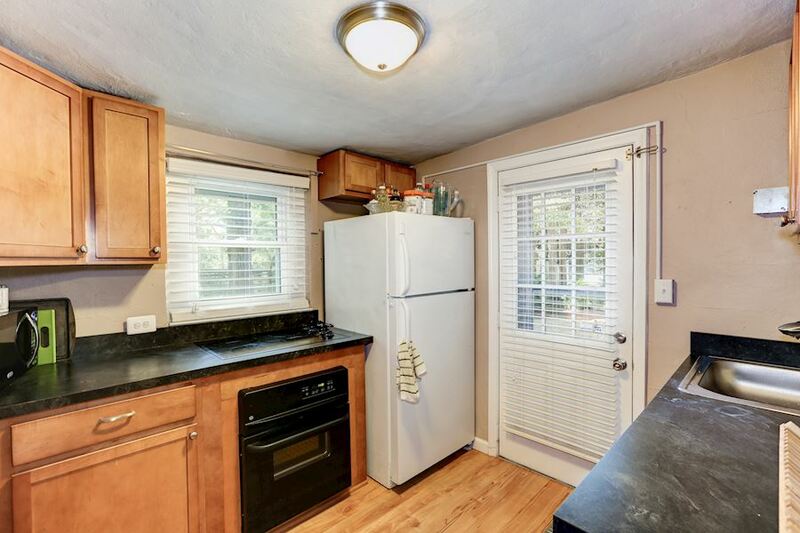 Nationally ranked real estate expert and Anne Arundel County native David Orso is passionate about selling homes and contributing to his hometown. 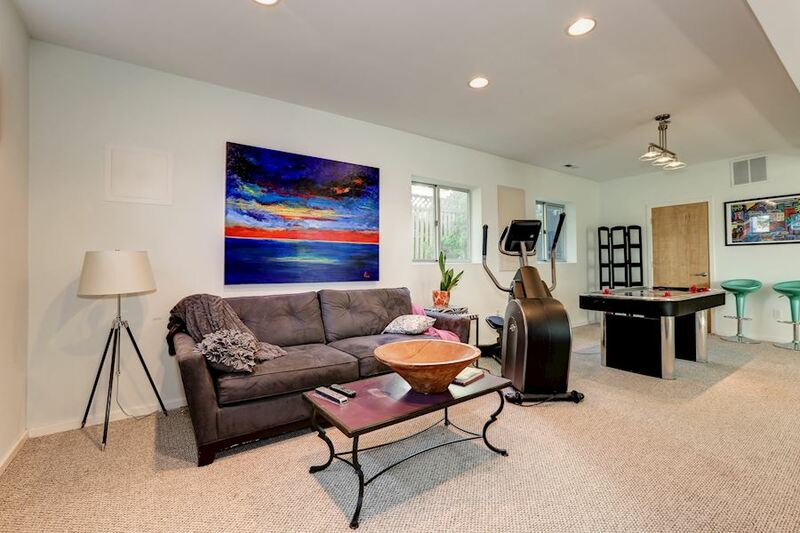 With an educational background in psychology and strategic marketing, David Orso holds an MBA, and has the knowledge, skills and abilities to successfully manage the excitement and emotions surrounding real estate transactions for his clients. 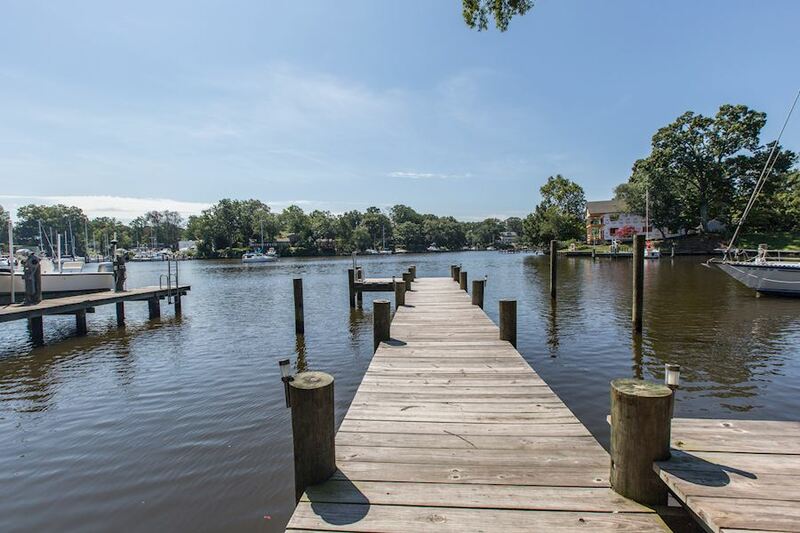 He leads the #1 team in Anne Arundel County, #1 CENTURY 21 team in Maryland, and is affiliated with the #1 CENTURY 21 firm in the world. He sold over $150,000,000 of real estate in Anne Arundel County in the past 3 years. 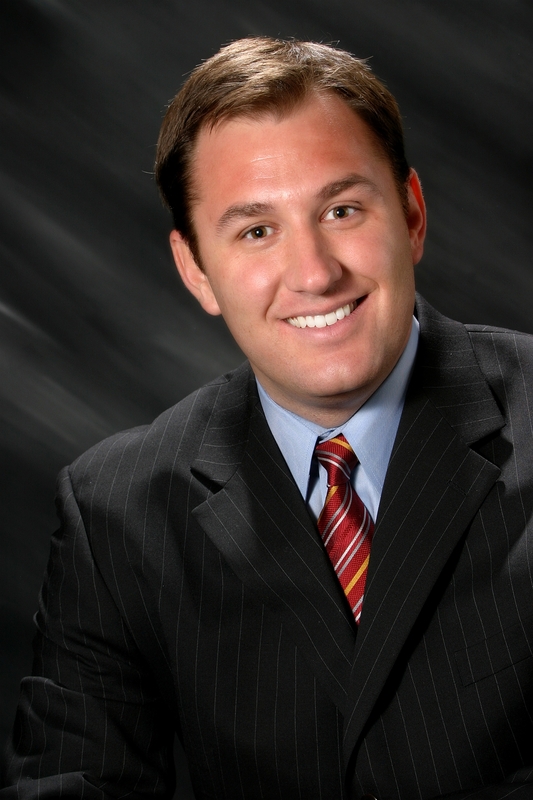 David is ranked #14 for all of CENTURY 21 in the US and he was named one of REAL Trends Best Real Estate Agents in America. 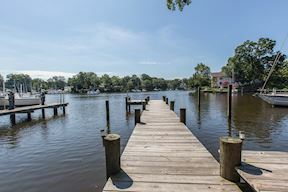 David is on the board of directors for Chartwell Country Club, Bello Machre, and the Building Traditions Society at Anne Arundel Medical Center. 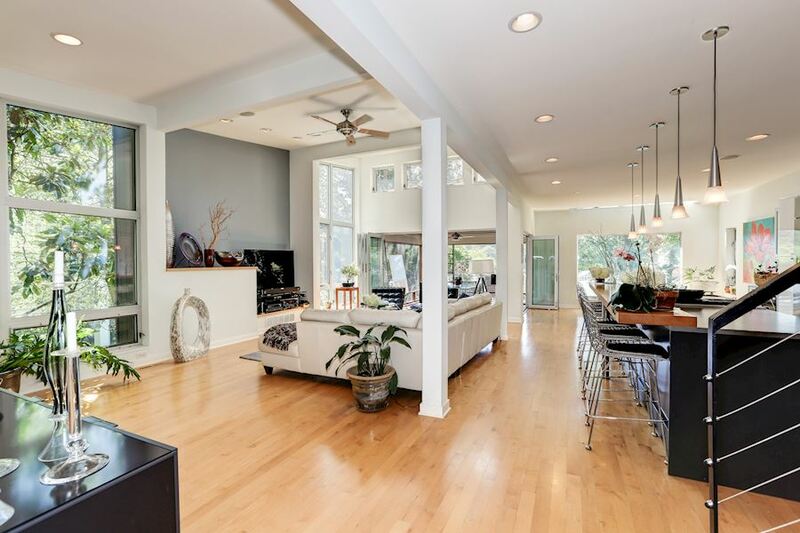 In 2014, David Orso released his first book, Step Inside: The Unfiltered Truth About Listing and Selling Your Home. 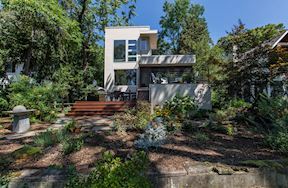 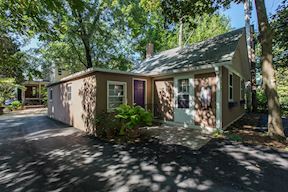 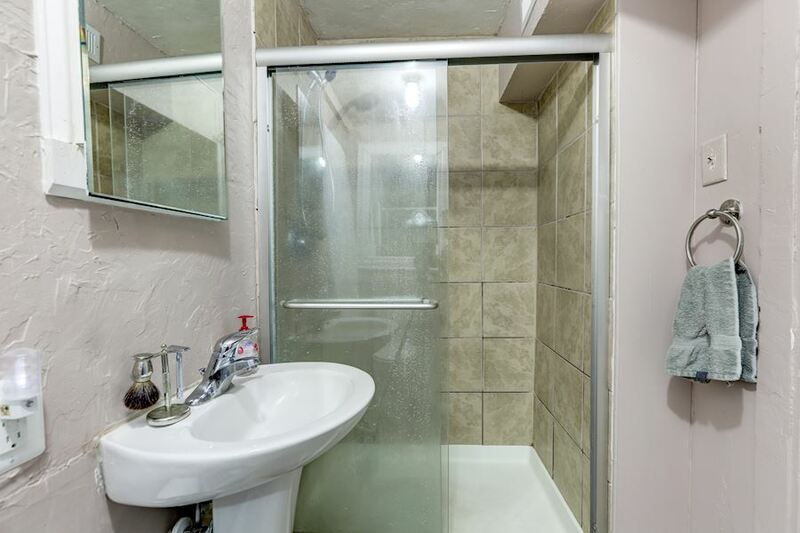 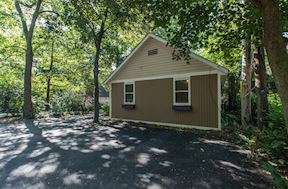 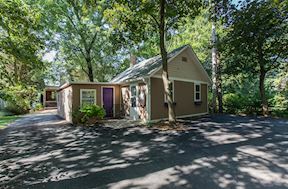 In his book, David exposes the biggest myths in residential real estate and the trade secrets of going from listed to sold, smoothly and successfully.